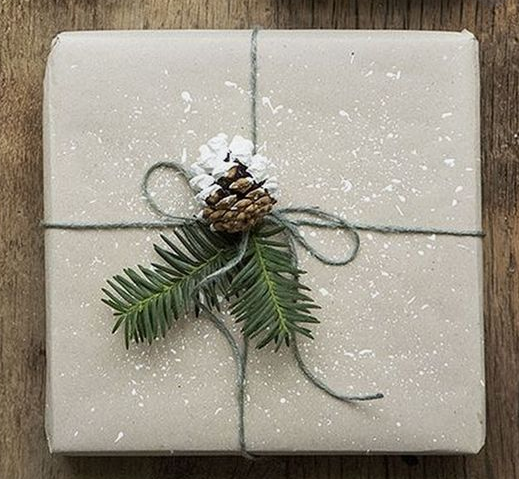 We may all be experts with paper, but not necessarily wrapping with it. Here are some great gift wrap hacks that are in keeping with our brand! Including how to make a gift bag from paper, and why 2x tape tapes you look like a pro! For those of us that are not “pro” status gift wrappers, here’s a basic wrap your box video review!